2. What is the problem in the picture? 1. 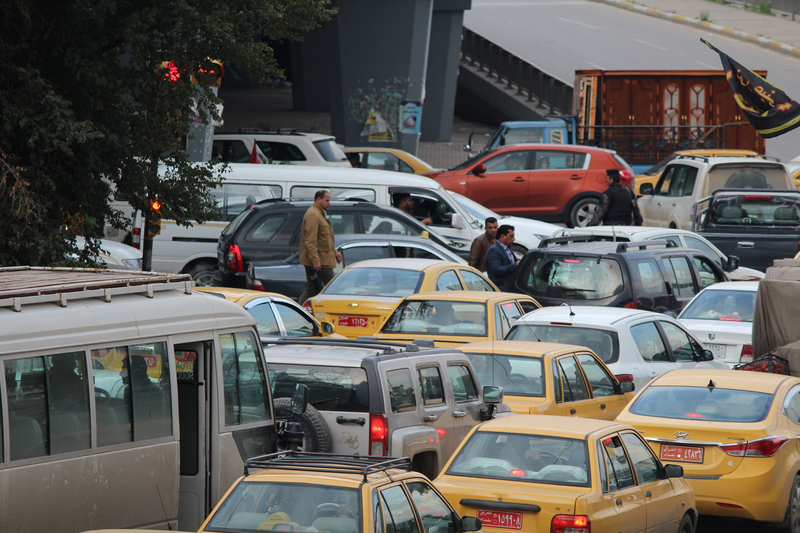 Is heavy traffic a common problem in your country? 2. Which city in your country has the heaviest traffic? 3. Do you prefer to drive in the city or ride a taxi? 4. Are there subways in your country? 5. What do you think is the safest way to travel in the city? 6. Is night driving safer than day driving? Why? Why not? example: He always comes to work late because of heavy traffic. example: The bus was full of passengers. example: You could travel faster by taking the subway.